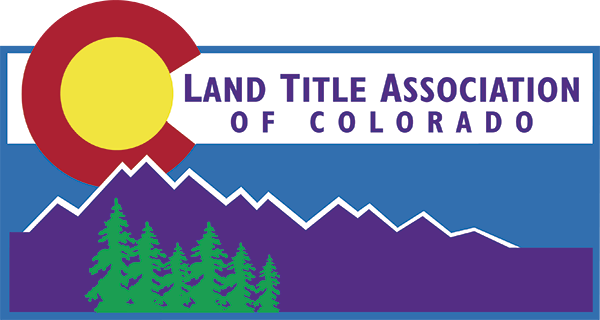 Please come listen to Don Booher,CTIS Colorado Escrow and Title cover the changes in the new Real Estate Contract from a title perspective. A brief overview of blockchain technology, cryptocurrencies like Bitcoin, and how this technology is impacting the title and settlement business. This webinar will cover Mechanic's Lien coverage for Loan Policies in Colorado. The class will cover during construction, providing coverage for the continuing priority of the construction loan; at the completion of new construction, residential v commercial properties and special circumstances such as tenant improvements, leasehold interests and more. An overview of the additional complications of closing a transaction with a foreign Buyer and/or Seller including tax implications, additional reporting and documentation, as well as logistics. Calling all salespeople! Come join us for a refresher on Colorado marketing rules just before summer. Free for members! Please come here about those new laws that did pass and those that didn't so we can prepare for the changes ahead!